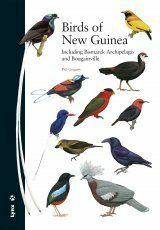 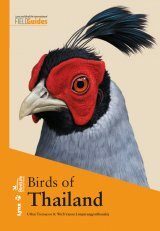 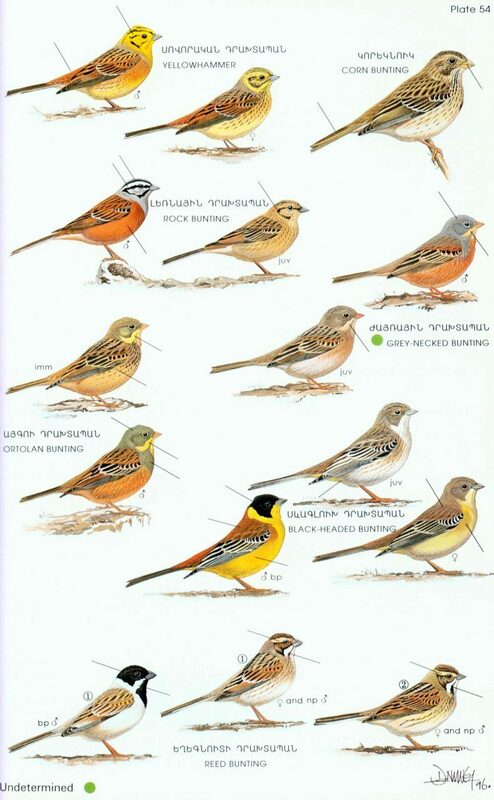 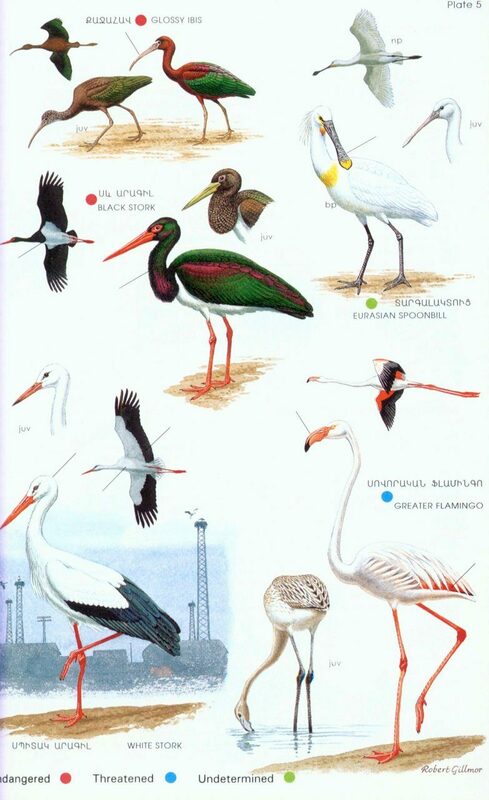 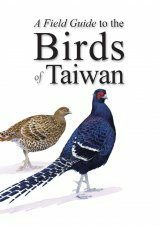 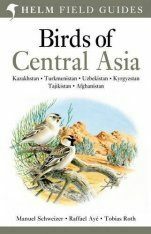 The first work on the regions birds for 40 years, this book is the most up-to-date field guide for Armenia in particular, and Caucasia in general. 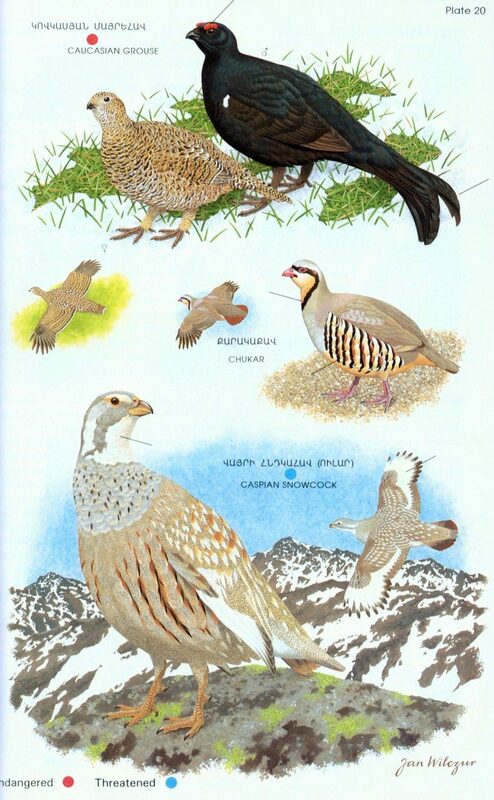 Although a small nation, approximately the size of Belgium, Armenia has a rich avifauna, with some 346 species recorded. 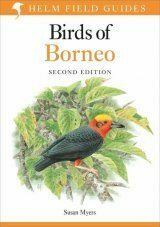 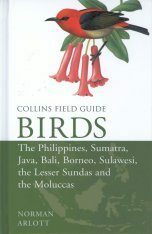 All are described within the book, with clear and concise text, with the plates facing the text. 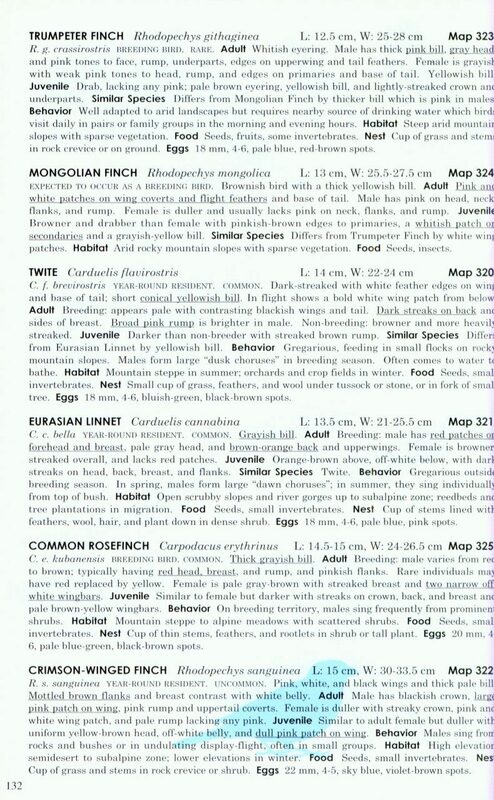 Distribution maps for the first time reliably document the location of species and their relative abundance. 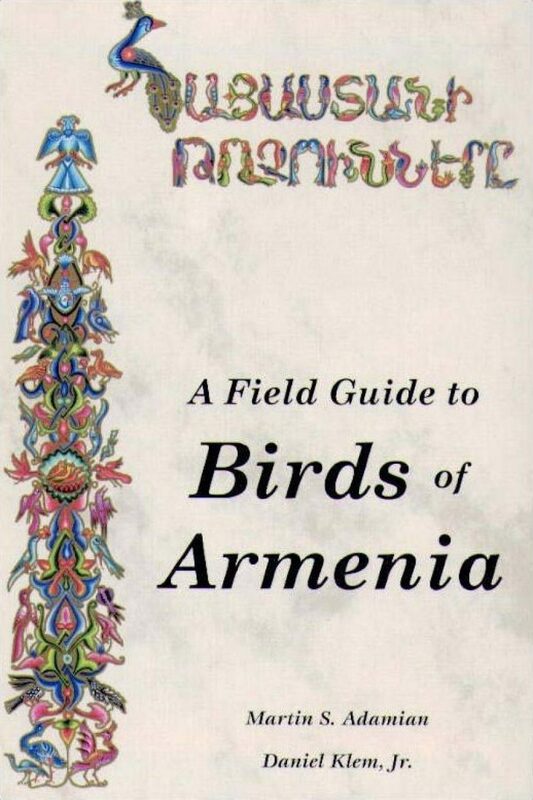 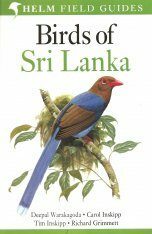 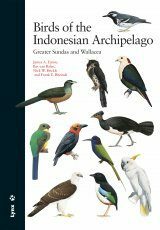 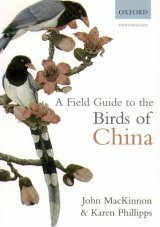 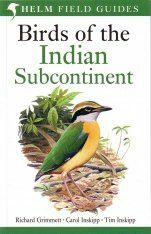 "[...] one of the world's newest and very best regional field guides [...] no other work offers such effective descriptions of Armenian birds"
"[...] the first complete, authoritative, and portable guide to the birds of Transcaucasia [...] .an instant classic"